Easystore Self Storage offers quality storage units in Bridgend. With a price-beat guarantee and fully flexible options for domestic, commercial and student storage, good value for money is assured with Easystore. Our self storage facilities are 100% secure and can be accessed 24 hours a day, 365 days a year. Offering commercial, domestic and student storage in Bridgend. Domestic storage includes storage when moving home, garden furniture storage, sport equipment storage, hoarders' storage, vehicle storage (car, van and motorcycle), classic car storage and Xmas storage. 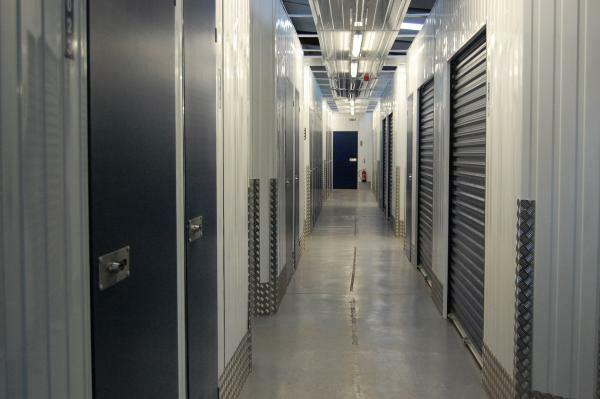 Commercial storage includes retail storage, archive storage, tool storage and storage for eBay businesses and SMEs. We offer a set price with no hidden charges - what you see is what you get. The price that our customers pay even includes contents insurance, van and forklift hire, and 24-hour access.